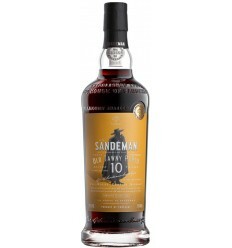 Golden yellow with a very intense aroma dominated by floral, fruity notes and nuances of the aging wood. 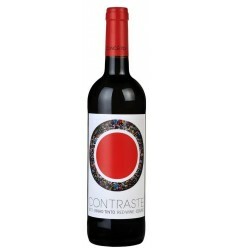 It is a well balanced wine between acidity and sweetness having a persistent finish. It is made according to the traditional method. The final lot is chosen among Porto Lágrima wines from 3 to 5 years of age, which predicts an average age of 4 years. The final wine is filtered and stabilized in the cold before bottling. The bottle should be kept standing, protected from light and moisture, at a constant temperature of 16ºC-18ºC. It is ready to consume and does not need decantation. Serve between 6ºC-10ºC. 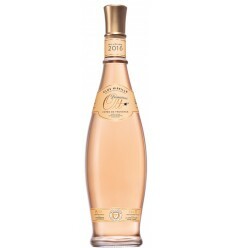 Golden extra dry wine with notes to wood and delicate dry fruits, pinions, as well as a mild floral to roses. Golden extra dry wine. Light golden colour. The nose is rich, fragrant with aromas of ripe fruit and notes of honey and oak. 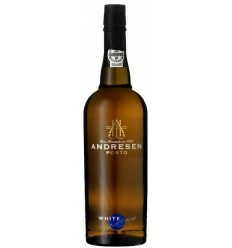 On the palate is velvety well balanced, with nuances of caramel. Golden yellow colour with a very intense aroma dominated by floral notes and nuances arising from its aging in wood. It is a well balanced wine between acidity and sweetness having a lush finish. Fonseca White Port wine has a light straw colour. It's a very perfumed and initially fruity and soft wine. It has a sweet profile with toffee's flavours and an attractive apple aroma balanced by a fresh acidity. Cockburns White Port has a gold colour. It has a dried profile but it's rich. 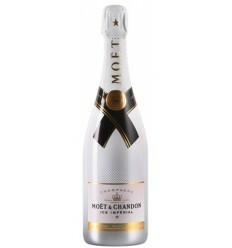 Its richness comes from the concentrated flavours of spice, almond, and vanilla. It has some good acidity that gives the wine a refreshing aftertaste to balance the wonderful marmalade's flavour that stands out at the end. 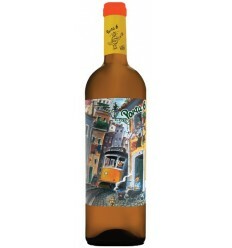 Pocas Missas is a white Port wine produced specifically for the celebration of Masses. It is a sweet wine, from the Douro region, which features rich, intense and fruity aromas, seasoned by nuances of vanilla delicious woody scents and persistent finish.